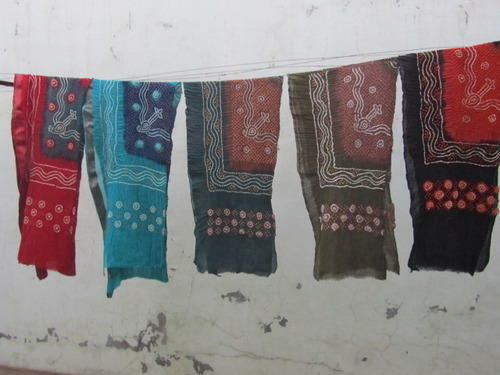 Kutchhi Hand Tie & Dyed bandhani marchant since 1960.
in bhuj-kutchh ,Gujarat from India. Indigio natural dyeing , Batik block print with bandhani etc. Samo shatin , Gaji silk , cotton shatin , cotton cembric. WE also provider our goods to our selected exporters in Calcutta , Chennai , Mumbai , Delhi...etc..who has done direct export to e, Africa... our bandhani goods. For more information about our work.